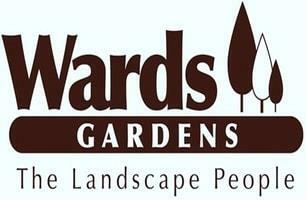 Wards Gardens - Landscaper based in Ledbury, Herefordshire. Wards Gardens prides itself on providing a first-class customer service, ensuring every step of the gardening process is managed efficiently and professionally to each customer’s needs. We can offer to arrange of services from weekly visits to large estates/gardens or just a few hours per month on a regular basis; or alternatively for the one-off job. We understand how important it is to have an outside space that you can really enjoy and be proud of. We are experienced landscape gardeners working in Ledbury and surrounding areas, offering a range of hard landscaping and soft landscaping services for anything from small odd jobs to large-scale projects, there is no end to our skills. We have over 20 years of experience in the industry and are always developing our skills to benefit our customer’s needs.